Watch out, Jarret Jack. This kid's coming for your job. Just what exactly are kids eating these days? 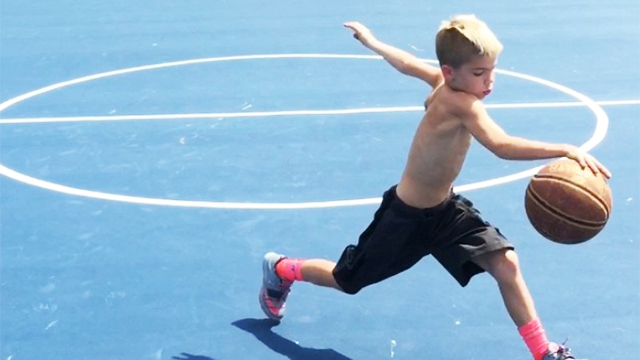 Noah Cutler, a kid from Virginia, USA, is only 11 years old but can already handle the ball like the 27-year-old Stephen Curry. 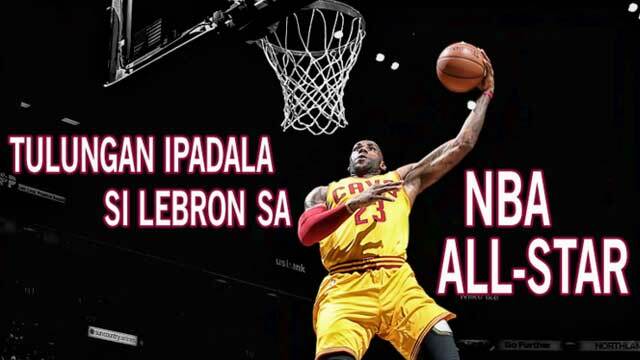 A video of the reigning MVP showing off his mad handles before a game against the Los Angeles Lakers recently went around. Days after, Cutler released his own version. For the record, we tried doing Curry's routine and ended up breaking our own ankles. (Yes, both of them.) A lot of serious basketball players can probably imitate his routine, but here's an important question: Are they a fifth-grader? Here's an even more important question: How many followers do you have on Instagram? Noah Cutler currently has 91,000 followers on the social network, a number that should rise if he continues making Curry-like moves. What's Noah's secret? According to an interview published on U.S. news site, Wjla.com, it's a combination of hard work and a real obsession for the game. Noah reportedly trains in the gym two to three hours a day, every day. The kid is also self-motivated, with his dad saying, "I think if it was too much he would tell me. We don't really have to push him. He's the one that says 'Dad, when are we going to the gym?'" Best of luck, Noah. We hope you fulfill your dream of playing in the NBA someday!